Do I even need to explain this sweater? Classic Perfection. Love these flare jeans! I'm still not sure I'm totally on board this trend but pair has me reconsidering my stance. Love this bucket tote!! The color is perfect. Someone without kids please buy it and tell me how awesome it is. 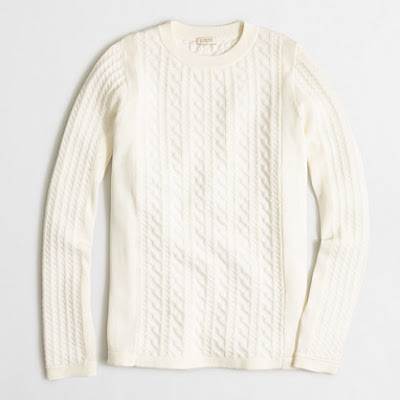 This sweater is just screaming my name. 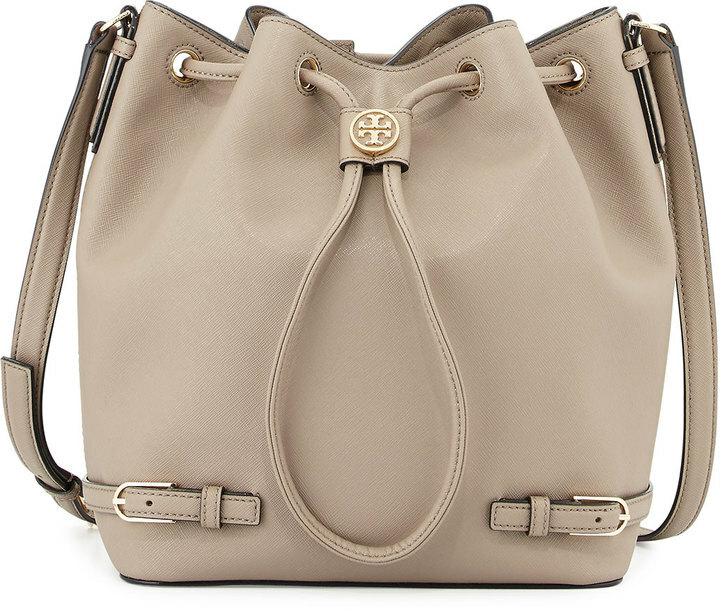 Neutral color blocking and over sized perfection. 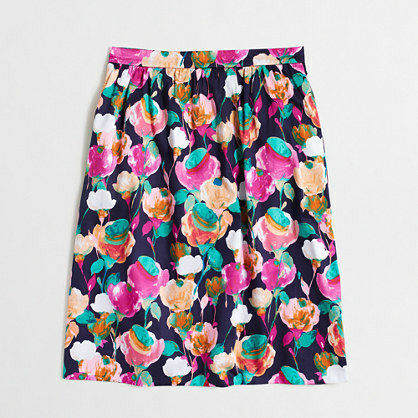 This skirt has me wishing I had someone to get dressed up to every day. LOVE these pumps!! 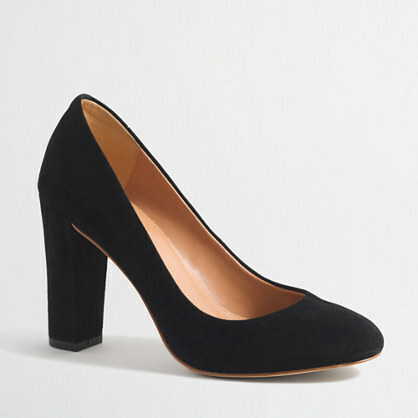 I'm in desperate need of new pumps for the winter and these might be it. I'm also considering these wedges which I've heard great things about. I've wanted one of these for years and this price tag is perfect. I'm just not sure I could pull it off. 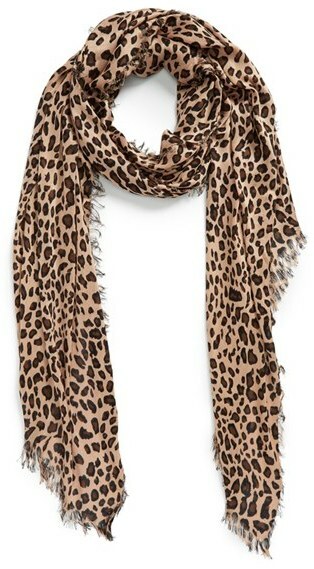 Last years leopard scarf has a huge hole in it so I think this will be the perfect replacement. So tell me, have you started your fall shopping list? What's #1 on your fall must have list this year? Tomorrow I will be back to fill you in our amazing weekend in Charlottesville, VA.
Link up your post with us! I'm on the hunt for the perfect flare and I'm totally loving these! I may just have to snag them up! That bag is dreamy and you could totally pull of the hat!! 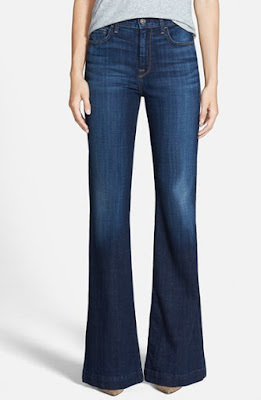 And the wide leg jeans..throwing me off! I know they are back in style. I am torn!!! LOVE the J Crew and Alice & Olivia sweaters!! I am in love with that sweater and those jeans!! I love your style posts! Love your picks! I'm also not 100% on board with the flairs, but they always look so good on those tall models! I love those suede black pumps and the leopard scarf is on my wishlist too! yes yes and double yes!! I want it ALLLLL. 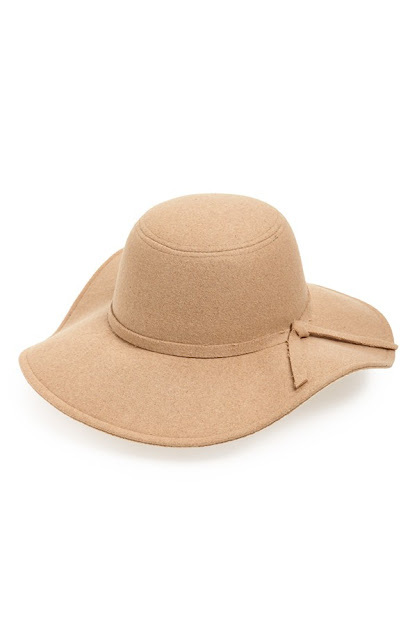 I bought that Leith floppy hat during the Anniversary Sale and it's really great quality for the price! Also, I just ordered literally like that exact same fleece vest from Target for like $25!! !